Yell and scream if you like! As you can see, this blog is infected with a virus. I have tried everything to get rid of it, and Google won't help me with it. Please go to the Ranting and Raving II Blog at http://rantingraving2.blogspot.com/ to continue to read my posts. Thanks for bearing with me during this unfortunate circumstance. Several months ago, I told you that I was on a quest, a musical one, to obtain as many of the Bubbling Under tunes that I could, put them on disks, and listen to them in the car. 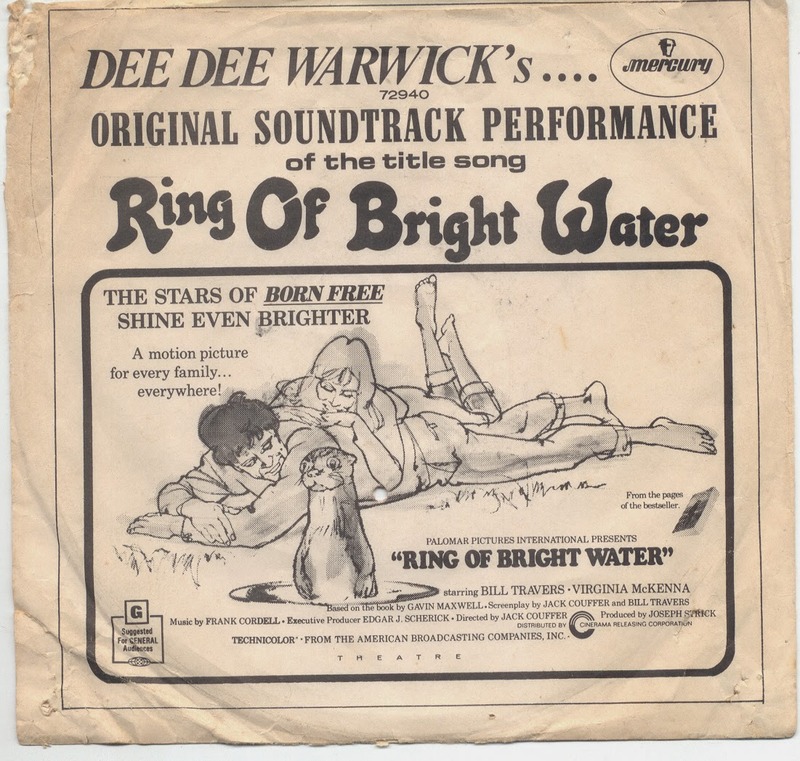 Just to refresh your memory, Bubbling Under songs are those 45 RPM singles that did not manage to reach the Hot 100 singles chart in Billboard, for whatever reason, but did get some airplay and sales, so they fell just short of the main chart and became part of the Bubbling Under chart. These songs include regional hits, songs that in their original release simply did not do well, and songs that, well, they are lucky they made even this chart. 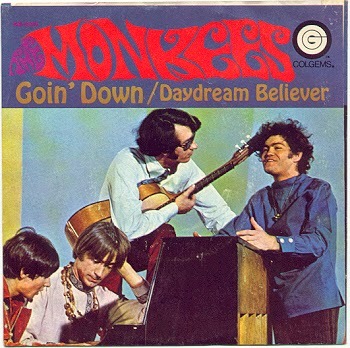 I chose the years 1964-1971 to focus on, because those are my favorite years in music, and it would keep me from taking years to accumulate all of these songs if I did it from the inception of this chart in the 1950s. Anyway, to make a long story short, I am done with the first part of my quest. 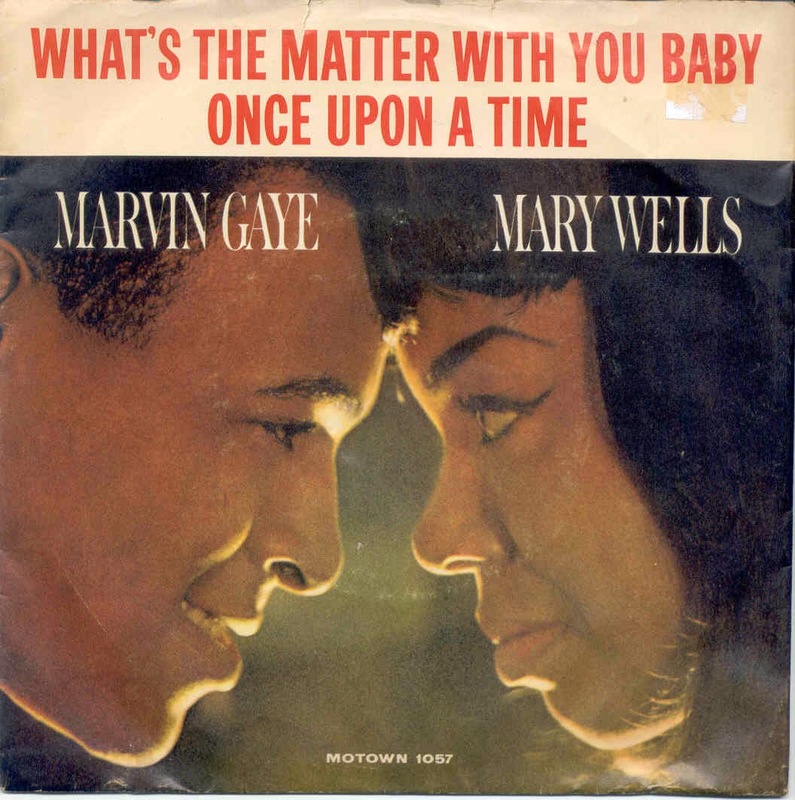 I have accumulated approximately 1,950 songs that charted in the Bubbling Under chart from 1964-1971. 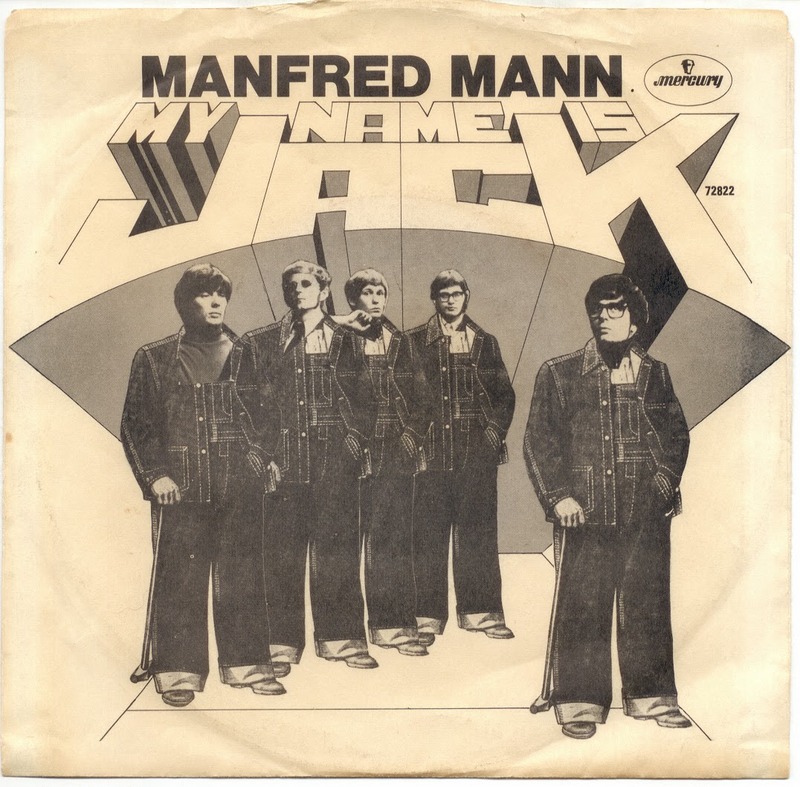 I have done this by searching through my thousands of records, and using other sources for these songs. I have to tell you, it's been a lot of fun doing this, and I have discovered an incredible resource of music that I would have never heard, or at least probably totally forgotten, if I had not started this quest. However, I am missing about 270 songs, music that I could not find anywhere, and that leads to the second part of my quest. I have tons of music stored on CD-Rs that I have accumulated over the years, and it is time to start searching through them for the tunes that I am missing. I figure that if I can even get 50 of those missing tunes, I will be way ahead of the game. This process is going to take some time, but I am sure I will find that I actually have at least some of the songs that I am missing. Next comes the hardest part. I will have to ask the public--the public that reads this blog and that participates in the various Yahoo Groups and Facebook groups that I run and participate in--to assist me in my quest. I am sure somebody has these missing pieces somewhere, so maybe they can help me. If even someone can contribute one song that I need, that would be fantastic. So I have reached this juncture, and it has been lots and lots of fun. 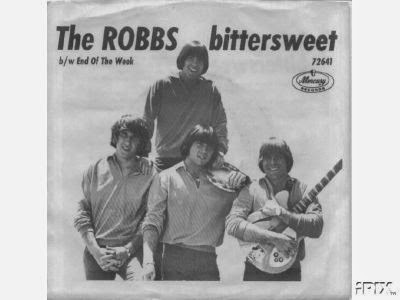 Everyone from the Beatles to the Rolling Stones to Elvis to heck, a group like the Robbs had Bubbling Under songs, tunes that simply didn't catch the fire of the listening public. They weren't bad 45s, just singles that missed the widest listening ear, I guess. Some are as good as what did make the Hot 100 during those years, some deserved to be where they were placed. When I come up with that final list of missing songs, I will let you know. I guess we all have our quirks, and this is one of mine. It helps to pass the time, and it is fun, doesn't effect anyone but me, and it has opened up a whole new world of music to me. And I am all for fun! I would like to talk about two completely unrelated things today. They are so unrelated that they are somehow interrelated. First of all, I have to make a mention of Bess Myerson's death. She was 90, lived in California in her golden years, and actually died on Dec. 17. There was no announcement then, because over the years, she had become nothing more than a footnote on our culture, but at one time, she was probably one of the most famous women in the world. She was the first, and only, Jewish Miss America, and she held that title when it actually meant something. She was a real beauty queen, refusing to change her name from something so ethnic, which she was urged to do. Sponsors pulled out of the pageant because of her presence, because they just couldn't fathom promoting such an event where a Jew was involved. She later became a major presence on television, and later, in politics in New York. Her later years were not happy ones, and the last thing I heard about her was that she was picked up for shoplifting. She had dementia when she died, so her last days were not happy ones, but in the history of Jews in America, she is a bit more than a footnote. The next thing I wanted to talk about today was a movie my wife and I watched on Saturday night. It was an extremely low budget 90 minute film from 1966 that caught our eye because of the title. 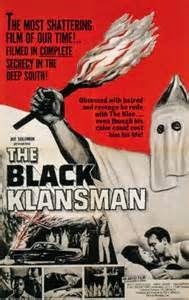 It was called "The Black Klansman," and it was also theatrically shown back then as "I Crossed the Color Line." Today, the story might be looked at as trite, but back then, and perhaps even now, the story is far more than that, even in its low budget circumstances. 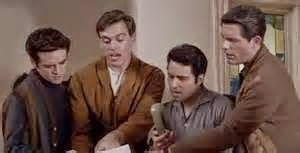 It concerns a light-skinned black man--actor Richard Gilden, who was actually white in real life--a musician, who has passed as white in his circles in the jazz clubs of Los Angeles. He is estranged from his family, but has a daughter who lives in his old neighborhood with his mother. Anyway, the Klu Klux Klan is prevalent in the Deep South, and was during those times. The man's community has a virulent strain of this vermin in its midst, and one night, they decide to cause havoc, firebombing a church where the girl attends services with her grandmother. The little girl dies in the firebombing, the man hears about it, and decides to do something about it. He goes back to his old town as a white man and joins the KKK, vowing to avenge the murder of his daughter. Look, this is not high drama. It is an exploitation film, little more, the acting is horrid--look for a young Whitman Mayo. later Grady on "Sanford and Son," in a small role--but it does bring up some interesting points even nearly 50 years after its initial release. What does a person have to do to be respected in this country if they do not match the "profile" of what a "real American" is thought to be? I think Myerson and this movie are kind of related, in a funny way, because both the person in the movie who eventually avenges his daughter's death, and Myerson herself in real life, sought that respect, even though they, perhaps, were not what many people believed to be "real Americans" way back when. Check out the movie, and also, check out Myerson's bio when you have a chance. You will find that the question I asked is still being asked today, all these years later, and years after the question should have been answered. Well, that was pretty much what it was this past New Year's holiday. We were invited to a New Year's party taking place near where my wife's brother lives, but my wife got sick, and is still is under the weather, so we did not go. Instead, we stayed home, ate the traditional Chinese food, and I, at least, planned to watch the ball drop ... but I fell asleep at 10:30 p.m. and that was that for me. It is one of the few times as an adult that I didn't make the ball drop. I did record it for posterity, though. I must have known I was going to conk out. I usually force myself--or will myself--to stay up, watch the ball drop, watch one or two "The Honeymooners" episodes, and fall right to sleep. I decided to mix it up a bit on New Year's Day, and rather than watch "The Honeymooners" as I normally do, I watched "The Odd Couple" instead. This is another classic, another very funny show that I watched when it was originally on, and laughed then and still laugh at now. It is perfectly cast--Jack Klugman IS Oscar Madison in my book, and Tony Randall IS Felix Unger--and they are two of the better pairings in TV history. I am so dismayed that later this current TV season, "The Odd Couple" is being brought back once again, with Matthew Perry as Oscar and someone else who I can't remember as Felix. To me, it is almost blasphemy, after over the years coming out with various other failed versions, including a black version and a female version. Anyway, it was back to work on Friday--yes, my place was open for whatever reason--I had a very busy day--stuff that honestly, I could have done on Monday--and then the weekend came, did the usual stuff, and here I am now, at 4:45 in the morning, typing all of this out. I watched the police funeral on Sunday morning, and after spending an afternoon at my sister's house yesterday afternoon, sans my wife who is still under the weather, I watched the Knicks lose once again last night, and went to sleep. Now, I am back in the same routine that I have been in recently. Wake up at 4 a.m., shower, get dressed, eat breakfast, and type this column on my computer. Today, I have to go right back into trying to get my son the needed programs he is entitled to, and I will do that as I prepare for work. 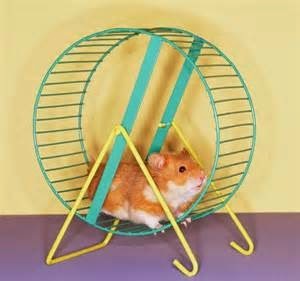 Yes, I am the hamster in the cage all right, running that wheel, but I have to believe that 2015 will be a lot better than 2014 was, or at least have a calmer year than 2014 was. So I am back, back here to give you my perspectives on things as I see them, back for another year. Barring anything unforeseen, we should go past 1,500 Rants this year, which I think is pretty good, showing "sticktoitiveness" and longevity. Not every column is going to be at the top of its class, but I can guarantee that you will get a unique perspective on things here that you might not get anywhere else. I don't propose that I am always correct, but you will know where I stand on matters important and matters much less important here, that's for sure. So here is to another year ... and sometime this week, I am going to talk to you about a movie I watched on Netflix on Saturday night which, even thought it was an exploitation film made 50 years ago, kind of resonates with all the bad tidings we, as a nation, have had to endure during the past few months or so. Rant #1,350: Happy New Year! Yes, finally, 2014 is only hours away from its conclusion. On my end of the equation, the end of the year cannot come soon enough. This was a very difficult year for myself and my family, and I am not looking for a repeat of this year anytime soon, if ever. But somehow, my family and I got through it, in one piece, so we won out over the year in the end. Our society also appears to be at a crossroads. Things happened that have polarized our society, but we will get through this too, in spite of those whose very existence depends on such incidents for their lives to have any meaning at all. We are better than all of this, much better, and I hope that we see that in 2015. I am really hoping better things lie ahead for myself and my family, and for all of us, in 2015. So here's to you, 2014, get the heck out of here, let's welcome 2015 with open arms. 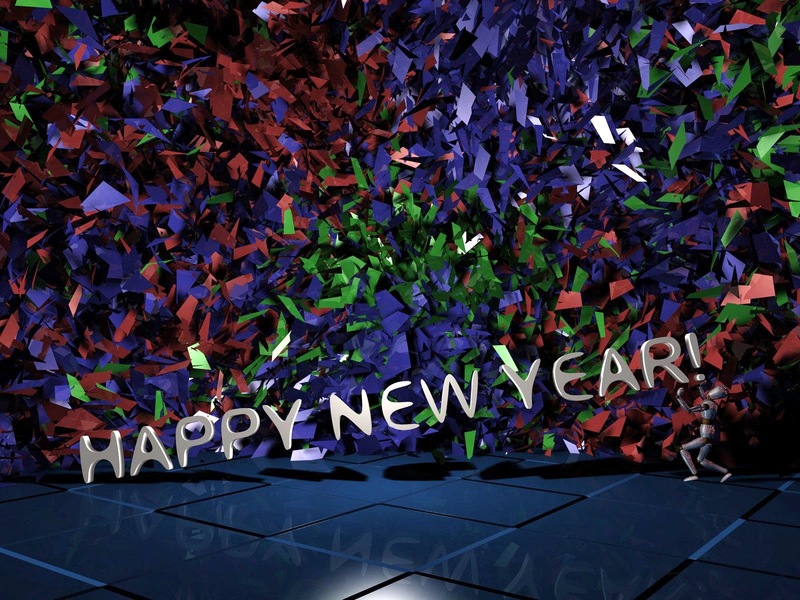 Have a great New Year to everyone who comes here to read what I have to say. You might not agree with me on every point, but I think you learn things here too, which is my overall mission. Happy New Year, and I will speak to you again on Monday. Yesterday, I went over some of the things that I did from the time of my last column prior to Christmas to just after the holiday, when I had to go back to work. Today, let me add to that list of things. On the weekend, on Saturday, my son and I did our regularly scheduled father/son bonding thing, and attended a WWE house show at Nassau Coliseum, right here on Long Island. My son and I have been to every WWE show held at the Nassau Coliseum for the past maybe six or seven years or so, or since my son got interested in pro wrestling. Say about it what you want, but for my son and myself, it is a time to share, a time to get to know each other better, and a real male bonding experience. I have found that my son is very much like me. He loves sports, loves to see athletes compete live, and enjoys going to a nearby venue to see them. You can’t really get any closer than Nassau Coliseum for us, at least, and when the old place closes in August, we will miss its proximity. Yes, it is being rebuilt, but as a much smaller venue, and I don’t know if it will large enough for the WWE to hold shows there anymore. And that will be a real shame for my son and myself. He loves wrestling, and going to these matches is something that we can attend, and do so economically, when they are held. But many of the matches that used to be held at the Nassau Coliseum have already been moved to the Barclays Center in Brooklyn, a hop, skip and a jump away from where we are on Long Island, but a costly hop, skip and a jump at that. If we were to go to the Barclays Center for wrestling, we would use public transportation via the Long Island Railroad, and right there, your costs go up dramatically. Add in the extra time it takes to get back and forth, and it really becomes a costly endeavor. So we are soaking this all up while it lasts, as the place is scheduled to be leveled in August. There is at least one more house show to go, in March, and we will be there. Boy, the few days (two) I had off from work were about as exciting as watching a canker sore. Maybe that was what I needed to recharge my batteries. Pre-Christmas/Christmas/Post-Christmas: We got off a little early from work on Tuesday, the day before Christmas Eve. I went home, and pretty much conked out at about 8:30 p.m.
Then on Wednesday, Christmas Eve day, I pretty much did next to nothing. I did go to the record store, picked up a few goodies, and that was pretty much about it. My wife worked that day, and the weather was beginning to get pretty nasty in my area. It was raining, windy, the works, and we had been invited to her brother to spend the evening, but we decided not to go because the weather was so bad by us. And that is what happens when you have a major accident; the residual effect: you don't take any chances anymore. Then on Christmas Day, we were going to go to the movies and have Chinese food--us and a million other Jews just like us--but we ended up visiting my father in law, and we had Chinese food there. We did see two movies we rented: "The Jersey Boys" and the umpteenth version of "Godzilla." Two worse movies you couldn't find in a trash heap. And on Friday, I was back at work, working like the machine that I am. 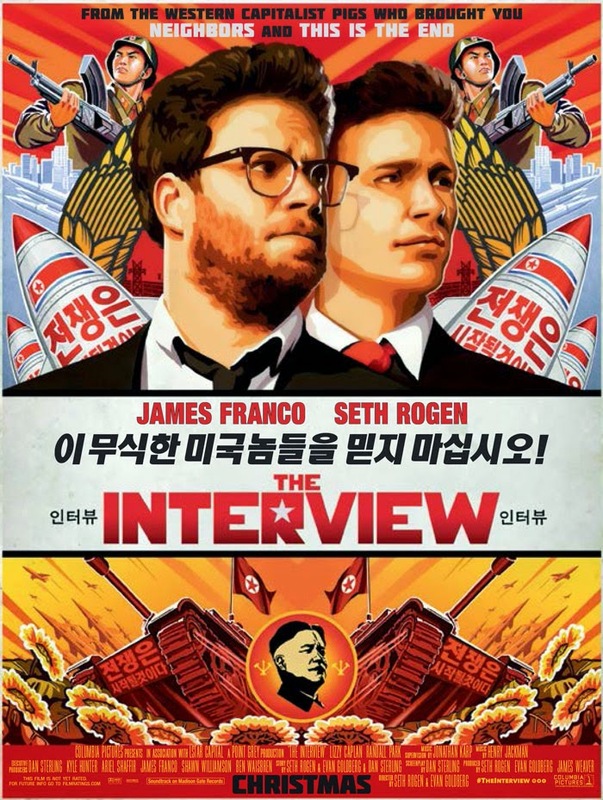 "The Interview" Opens Anyway: I was happy to see that "The Interview" was released nationwide on Christmas, in many independent theaters. After all the hubbub about it, it made about $1 million on that day alone, well below its break even point, but at least it was out there for people to see, so they could make up their own minds. Me, I can't stand Seth Rogen or any movie he is involved with, so I wouldn't see it, but at least it is there for the taking--also on the Internet on various sites. All for $5.99, and even more if you went to the theater. I heard that the movie is pretty bad. But at least those seeing it could make that decision. 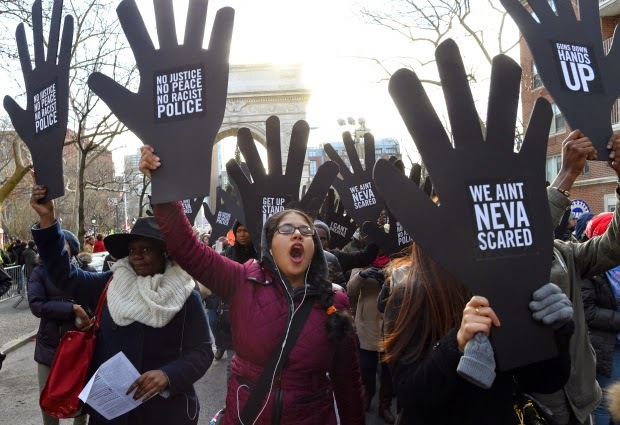 New York City Protests Continue Unabated: I also see the protestors weren't listening to New York City Mayor Bill deBlasio, and they continued to march even after the mayor called for a moratorium on such protests in the wake of the murder of the two policemen in Brooklyn. But I mean, did you expect these protestors to listen to the mayor? He has sowed his own fate, on both sides of the equation, and funny, you didn't hear Rev. Al tell the protestors to lay off for a few days, did you? Maybe they would have listened to him. The New York Stinkerbockers: The Knicks, my favorite basketball team, continued to lose, and they lost on Christmas Day to the Washington Wizards. And Phil Jackson, the guy who was hired to turn this whole thing around, tweets that better things will happen in 2015. And even more importantly, he didn't say what he meant by 2015--did he mean this season, the 2014-2015 season, or next season, the 2015-2016 season? 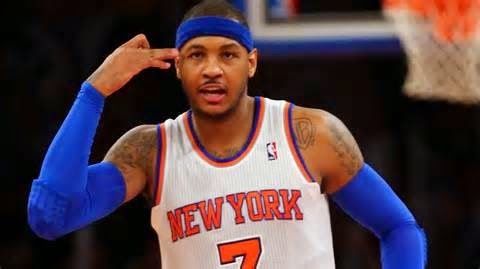 The 2015-2016 season is supposed to be when the Knicks will be able to sign top-level free agents, will have loads of salary cap room, and will be getting a high draft pick. So basically what he is saying is just keep the seat warm, because NEXT SEASON will be something to marvel at. That is what he says. Really ... he was very careful not to get even near the word tanking, but well, this team makes the 1962 Mets look like champions. Attack of the Allergies: On Friday, to top everything off, I had one of the worst allergy attacks I have ever had, couldn't see clearly out of my left eye for a good part of the day, and really, felt off kilter the entire day. How I got through work was an amazing accomplishment, I really have to admire myself for basically gritting my teeth and doing what I had to do, even with maybe one and a half eyes for most of the day. Things got better as the day went on, but things still weren't too good, even at the end of the day in the evening. But I managed to work my way around it. 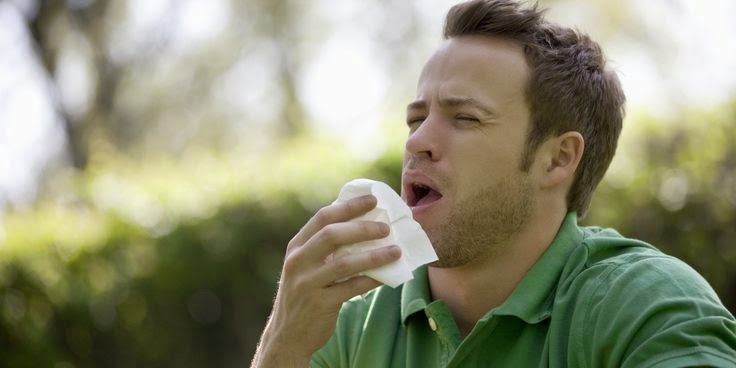 You learn to do things like this when you have been afflicted with horrible allergies for just about your entire life. New Year's Eve/New Year's Day/2015: Anyway, I am here ready to begin another week, and we have New Year's Eve and Day right smack dab in the middle of it. The most overrated holiday of the year, but to me, it simply means the end of probably one of the worst years of my and my family's life. It was a terrible year, the accident notwithstanding. So many other things happened--no, I don't tell you everything here--that sometimes, I am amazed that we have gotten through it, and we have. 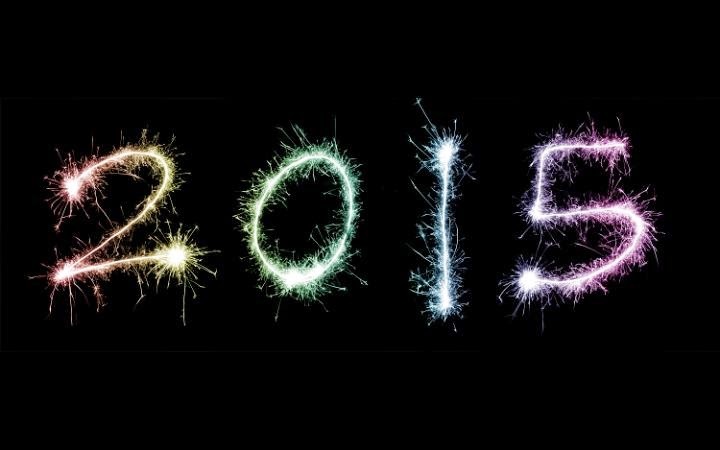 2015 cannot be as bad, so here's to the new year--but first, let's get through the next three days, including today. You don't know how I am looking forward to the ball dropping, and the new year dawning!